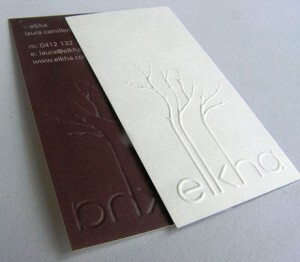 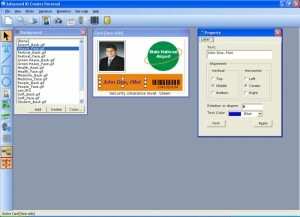 Creates and prints prefessional ID cards and badges. 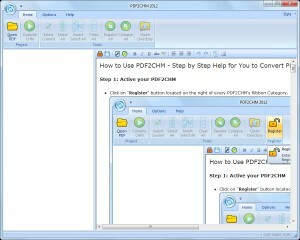 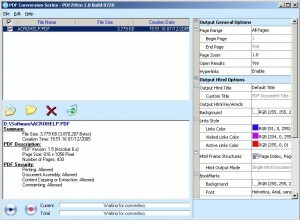 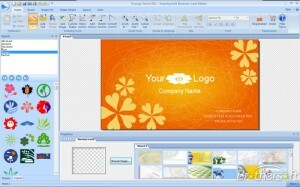 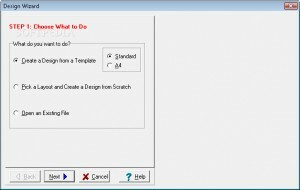 Draw and print templates so that you can compose complex projects in few steps. 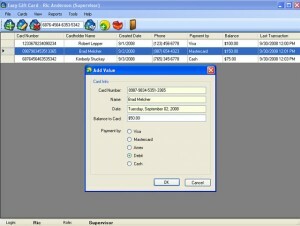 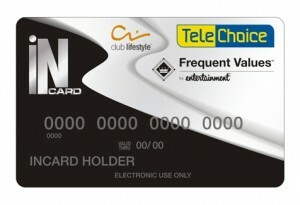 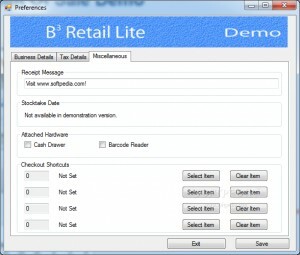 A software utility that allows you to check credit card number for validity. 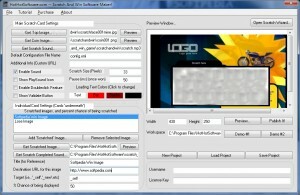 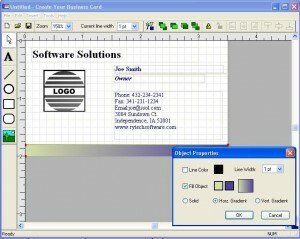 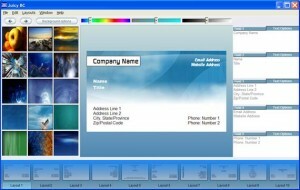 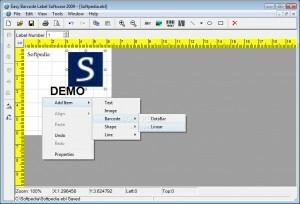 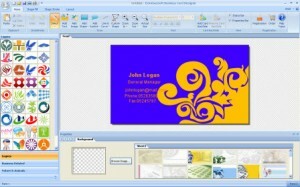 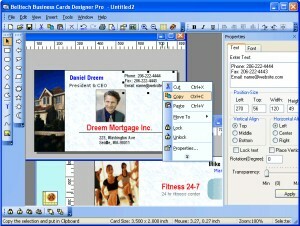 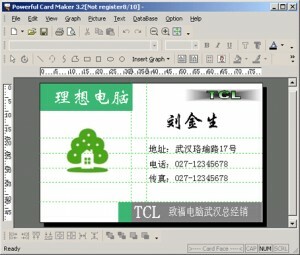 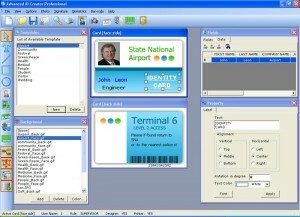 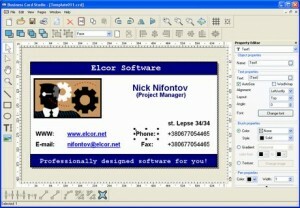 A powerful and still user friendly software designed for ID card design and printing. 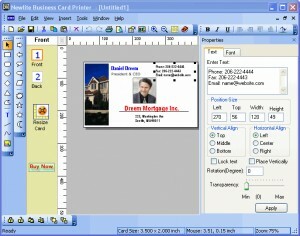 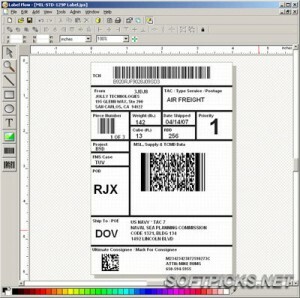 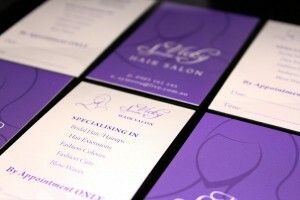 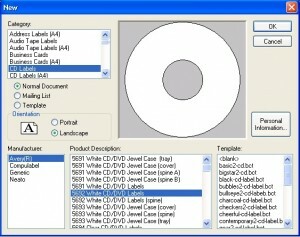 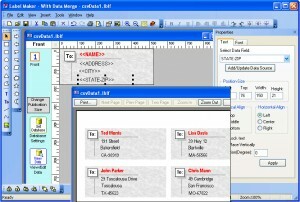 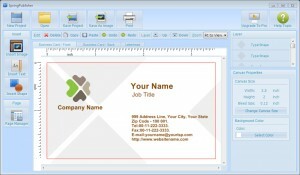 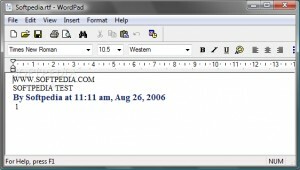 Create almost any type of label, envelope, and badge easily.